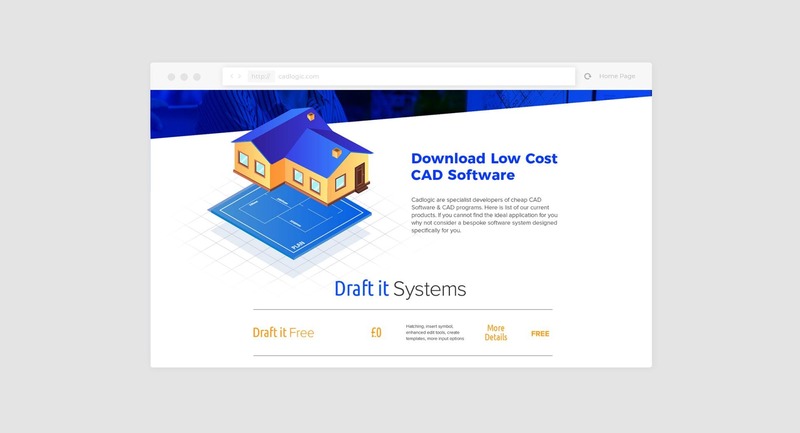 CADLogic is a provider of software products for the planning, designing and technical specification of built spaces. 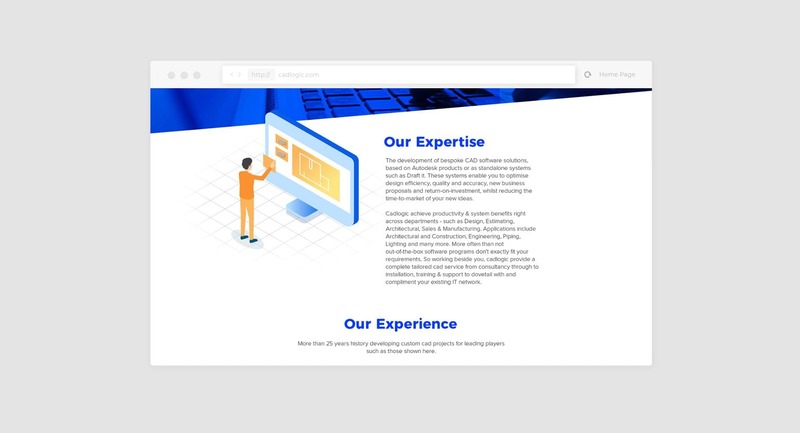 After a web design agency selection process, they chose TFA to design and develop their new website and to help with their SEO to drive more new business. 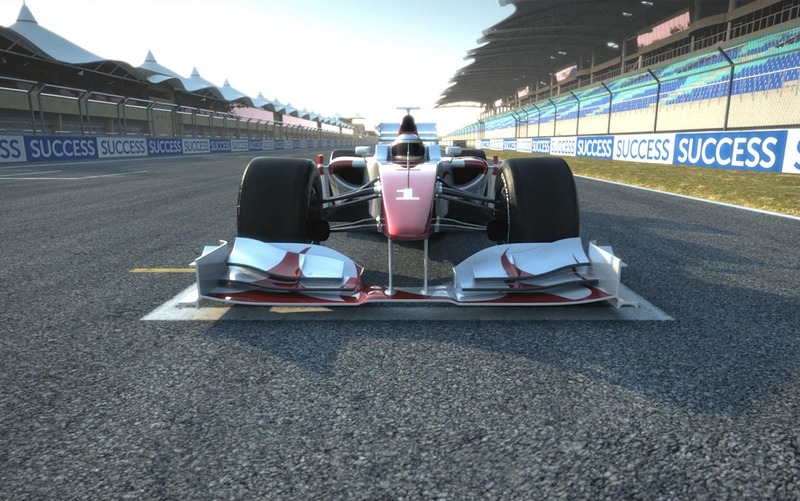 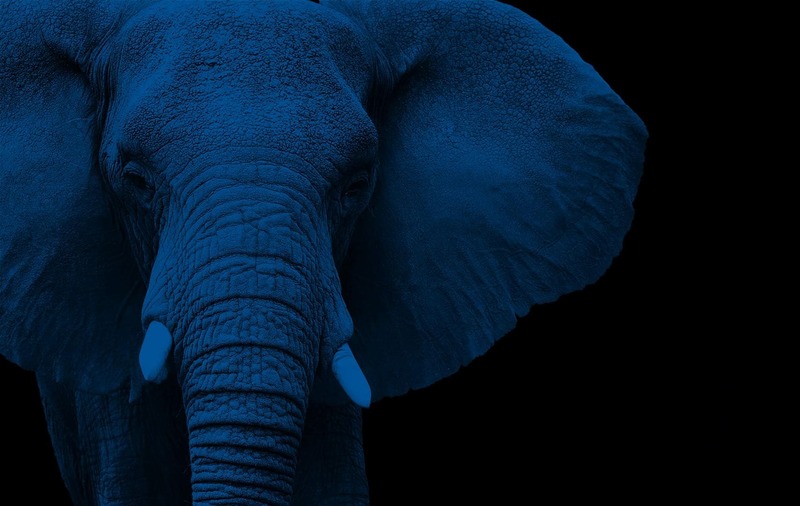 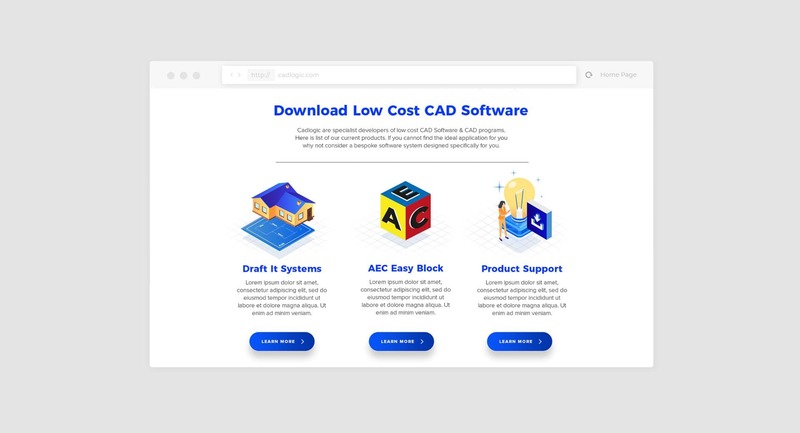 Bringing brand personality to a technical software proposition. We often see, particularly with technical businesses, a tendency to overlook the importance of brand personality and style of communication in their website design. 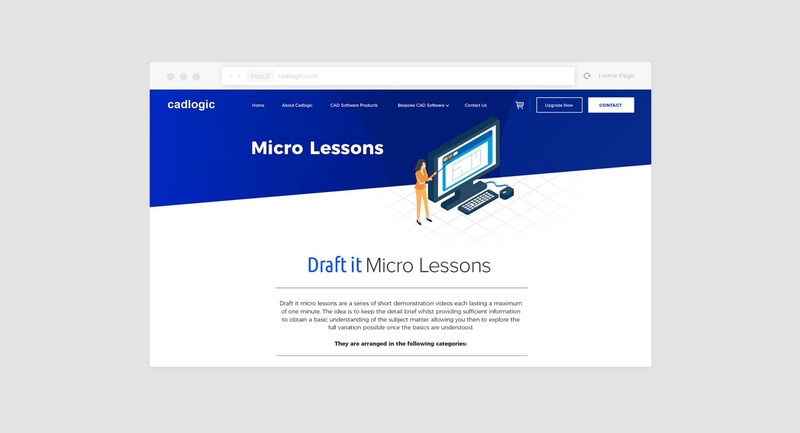 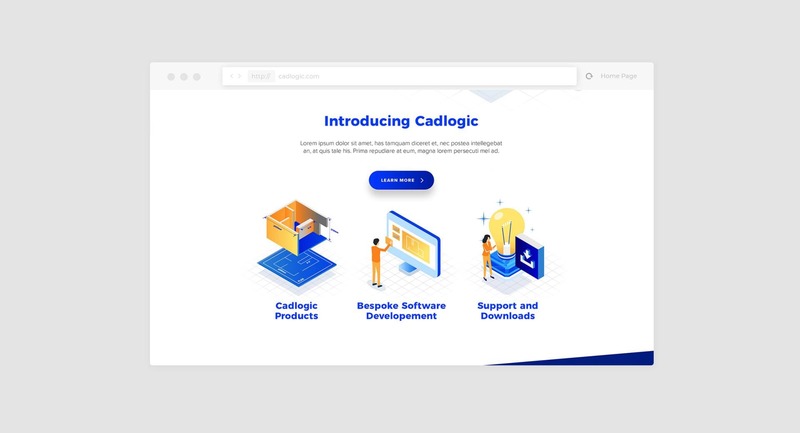 We set out not just to develop a new website for CADLogic, but to help them present the fabric and spirit of their business far better to online prospects. 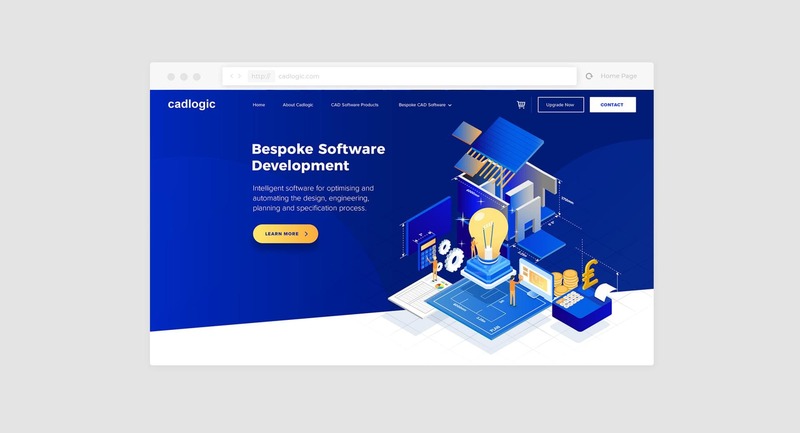 Part of the process, whatever the project, is that we always get inside a client's business and dig deep to understand what makes them who they are. 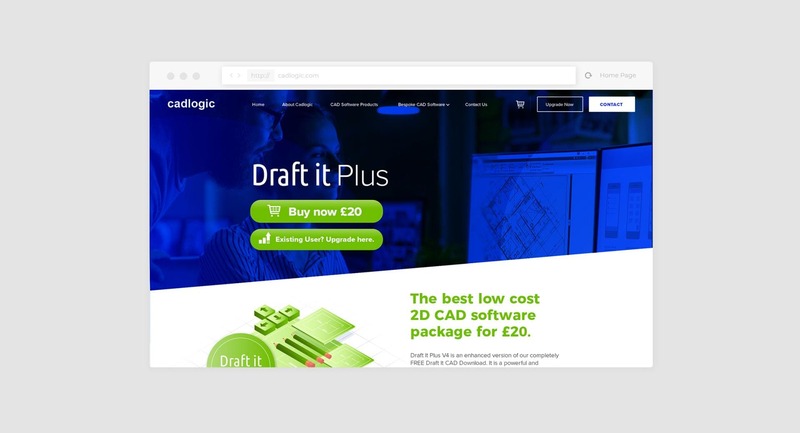 By understanding the company, and its people, we were able to take the website in a colourful and unique new direction, from both a graphic and copy content perspective. 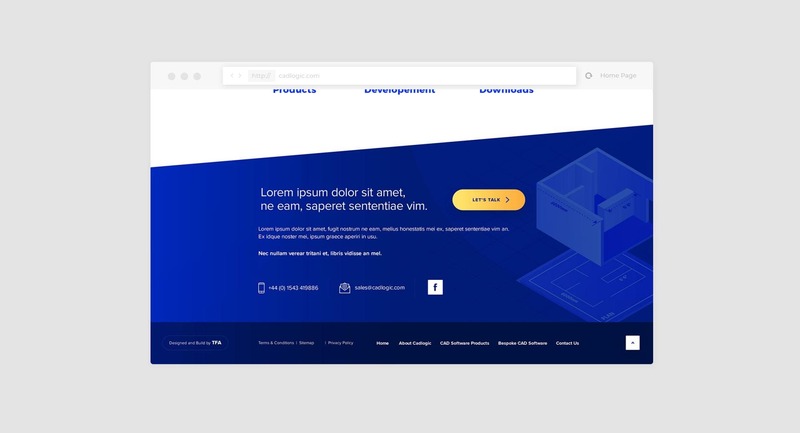 A fresh and bold new website design with an SEO kick. 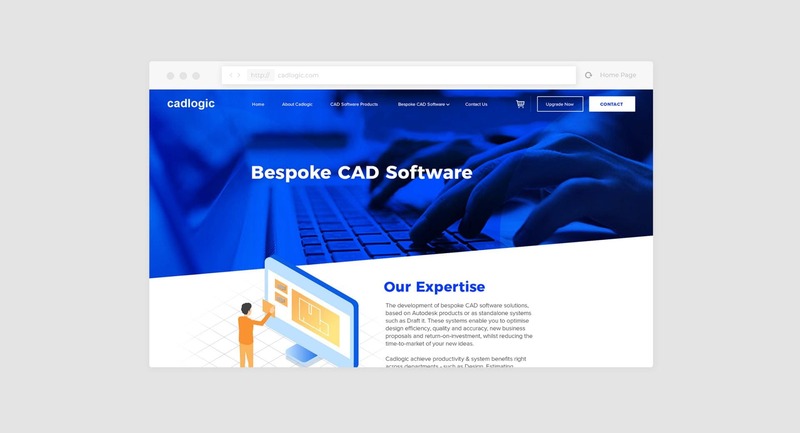 Lead by our design team, the new website has transformed the way CADLogic presents itself and its services to the world, and this has been adopted in the way they communicate their proposition. Supported by our leading, SEO services we have been helping their products to be found in a much wider arena for more granular search terms and driving them up significantly in Google's search rankings, particularly where there were untapped opportunities.